Landidyll Hotel Insel Büsum & Wiesengrund Superior Busum, Hotel Germany. Limited Time Offer! Landidyll Hotel Insel Büsum & Wiesengrund Superior. 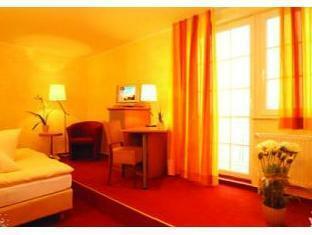 "Landidyll Hotel Insel Büsum & Wiesengrund Superior" has 3 stars. 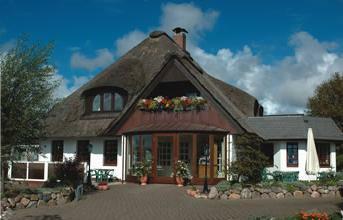 The accommodation is an ideal base from which you can discover Büsum. Visitors can dine at the onsite restaurant. Visitors have access to the Internet at no extra charge. These 3-star partner hotels in Büsum are 700 metres away from the beaches of the North Sea coast. 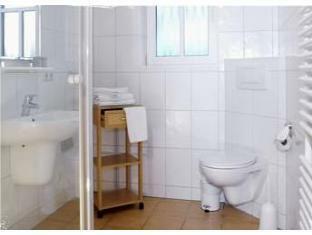 They offer soundproofed rooms, a garden, free Wi-Fi, and local food. The Hotel Benen Diken is perfectly located for both business and leisure guests to Busum.The Hotel Benen Diken boasts a convenient location with modern amenities in every guestroom and superb service.